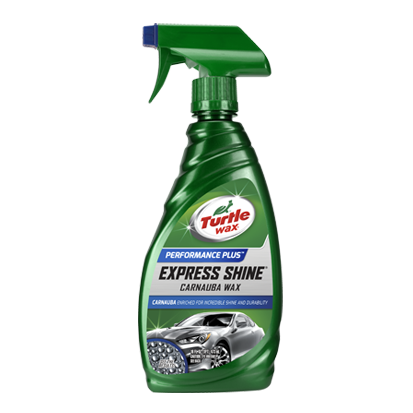 Turtle Wax® Express Shine® Carnauba Spray Wax provides a brilliant shine in a fraction of the time. The ultimate spray and shine product provides legendary Turtle Wax® Hard Shell® protection without all the work of traditional paste waxes. 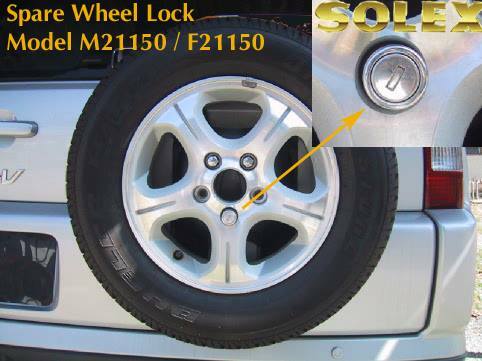 This easy-to-use formula is safe to use on all nonporous automotive surfaces and lasts for months. Wash and dry vehicle. Shake well. Apply to cool, clean surface. Lightly mist onto finish, one section at a time. Spread evenly with a microfiber cloth or soft terry towel and lightly buff for a brilliant shine.